Richmonder Ryan McCreary was graduating high school when vaping became a fad. 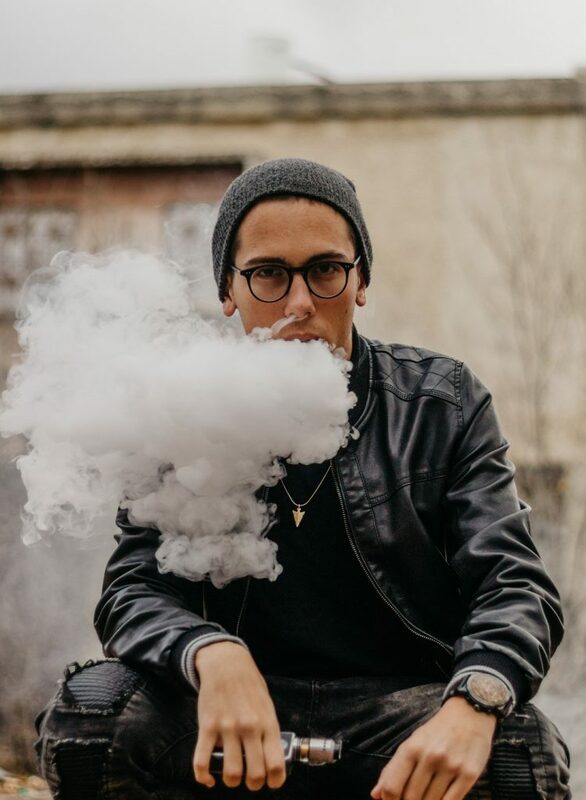 Like many modern smokers looking to transition, he spent a year vaping as an alternative, using a small battery-powered vape pen to get his tobacco fix. He acknowledges the youth appeal of e-cigarettes, especially the flash-drive-sized Juuls, but argues that it isn’t the flavors, it’s the culture. From college kids to high schoolers, it was a trickle-down effect, driven by popular Instagram accounts and well-known YouTube stars. “Kids do it because it’s mainstream. It’s not about the flavors,” McCreary said. 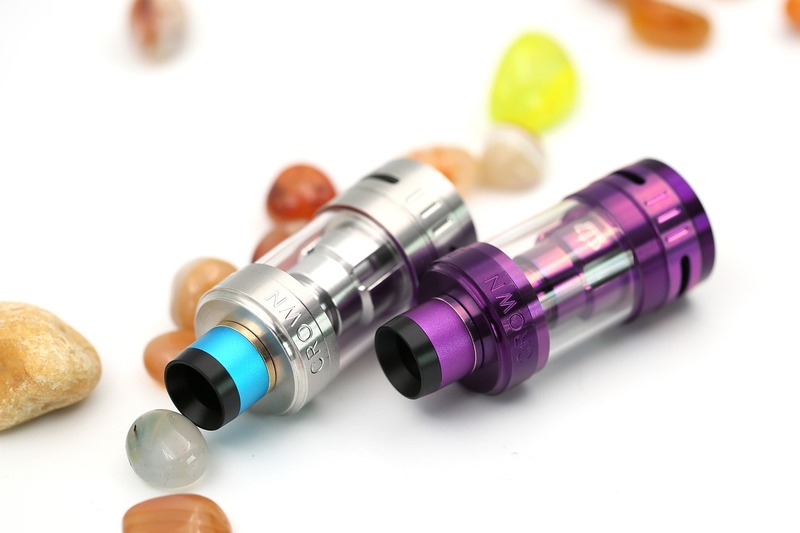 Still, the FDA has begun an inquiry into the flavored liquids–e-liquids–that vape pens heat up and turn into vapor. Like the 2009 ban on flavored cigarettes enacted by Congress, regulators say that flavors like cherry and chocolate appeal to youth, pointing to the extremely negative health impacts smoking has on young lungs. Many in the industry fear a similar ban is coming for vaping. In Richmond, the Global Vaping Standards Association has created a national coalition to get ahead of regulators and fight any such ban. The non-profit created the #FightForFlavor campaign after the FDA opened an inquiry earlier this year into flavored e-liquids. The current inquiry is seeking comments on vaping flavors, an early phase that might lead to a full ban or other regulation. The association’s executive director, Maggie Gowen, saw this as a crucial moment to push back against regulators. She’s built an industry coalition of vape companies and launched a campaign to encourage adult vapers to share their personal comments on e-liquid flavored products with the FDA. A Richmond e-liquid manufacturer, AVAIL, the largest e-liquid or vape retailer in the US, has worked closely with Gowen on the campaign. While much of the #FightForFlavor campaign is about customer advocacy, AVAIL has been submitting scientific studies to the FDA to lobby for greater understanding of the importance of flavors. Consumers will start graduating toward sweet and savory flavors—of which there are hundreds, from peppermint to coffee, to blueberry. A short walk around the VCU campus quickly becomes a foray into sweet-smelling vaporous clouds, and almost any trip to Carytown includes being engulfed in a cotton candy scented fog. The primary concern of the FDA seems to be the risk of youth addiction, and it’s easy to see why. Not only do vape products have enticing flavors—like key lime pie, orange sticky bun, or “Candy Crush”—but new vape technology like Juuls makes the e-cigarette devices incredibly easy to conceal and afford. Juuls now make up more than half of the e-cigarette retail market sales in America and have become commonplace in high schools and universities nationwide. 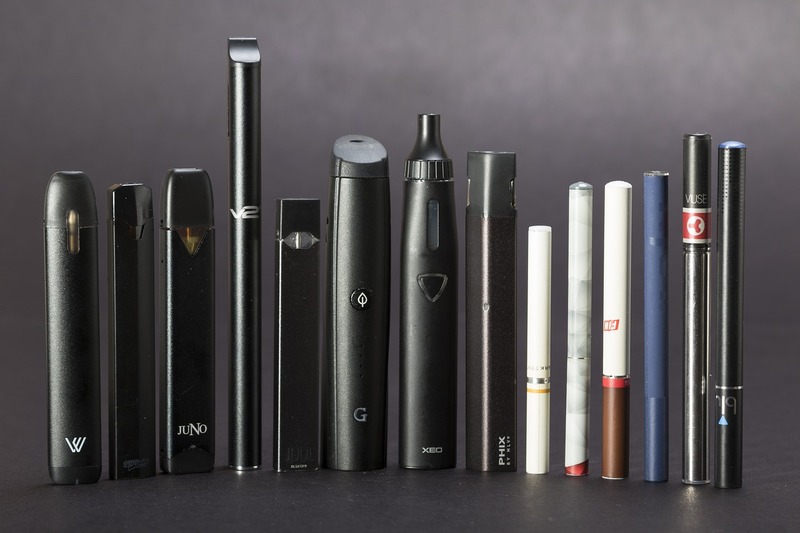 Though initially created to help adults transition from smoking, the rise of the Juul among minors is a high-traffic topic in recent publications. Gowen said the association is combatting FDA concerns about youth appeal by targeting adult smokers, and doing so responsibly. The coalition includes industry partners such as AVAIL Vapor, Charlie’s Chalk Dust, Mama’s, and SMOK. They seek to engage adult vapers with education and information, reaching out to retailers across the US to spread the message. The thoroughline of the campaign is to get smokers away from traditional tobacco products. Public Health England studies have found that e-cigarettes are 95 percent less harmful than tobacco. And though popular public misconception is that nicotine is causing cancer, nicotine is only the addictive substance–it’s the tar in cigarettes, along with various other chemicals, that make smoking so dangerous.